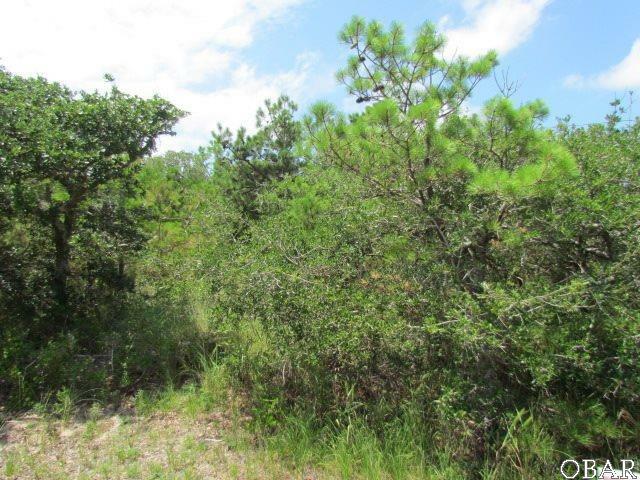 Don't miss the opportunity to own a large building lot, on the ocean side of Buxton. Build your dream home on a 0.87 acre lot. Walking distance to the ocean. Per the sub-division plate it should be possible to build an 8 bedroom home. Local Hatteras contractors would be happy to build your dream home on your new lot. Seller makes no warranties, expressed or implied as to the condition of the Property or the presence of any hazardous substances. The property is sold "AS IS". The seller will NOT provide a survey, property condition report or warranty.